Throughout the history of mankind, countless op-eds, papers, and books have been written about the essence and importance of freedom. 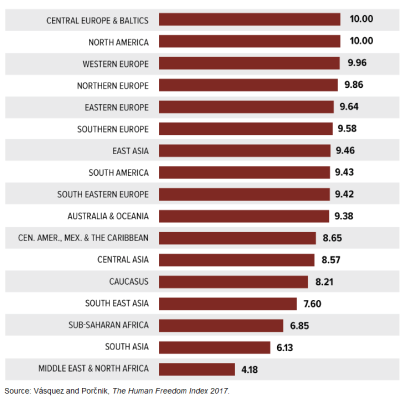 At the same time, until the publishing of our Human Freedom Index there has never been a broad measurement of freedom, both in terms of the number of indicators used as well as the number of countries covered. 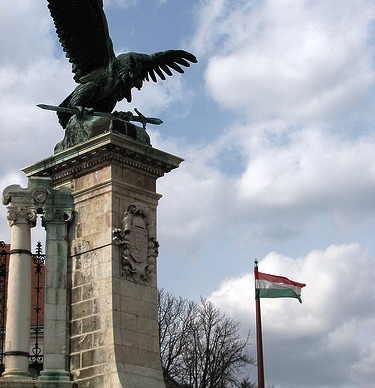 Measuring freedom is essential for three reasons. First, it discloses the level of freedoms we enjoy. Second, it provides an opportunity to explore relationships between freedom and other variables, like economic growth, income, literacy, and happiness. Third, it can become a very powerful tool in the advocacy for a broader scope of freedoms. Using 79 distinct indicators to evaluate freedom in 159 countries in the Human Freedom Index, my co-author Ian Vásquez and I aimed to capture the degree to which people are free to enjoy rights such as freedom of expression, religion, assembly, movement, trade, identity and relationships, as well as measure the rule of law and security and safety, both being essential conditions of freedom that protects the individual from coercion by others. 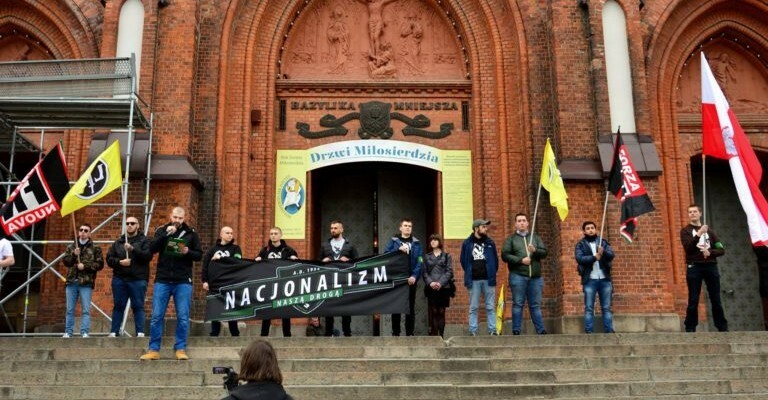 In many parts of the world, freedom is under assault with nationalism, populism, and hybrid forms of authoritarianism being sold as viable alternatives. 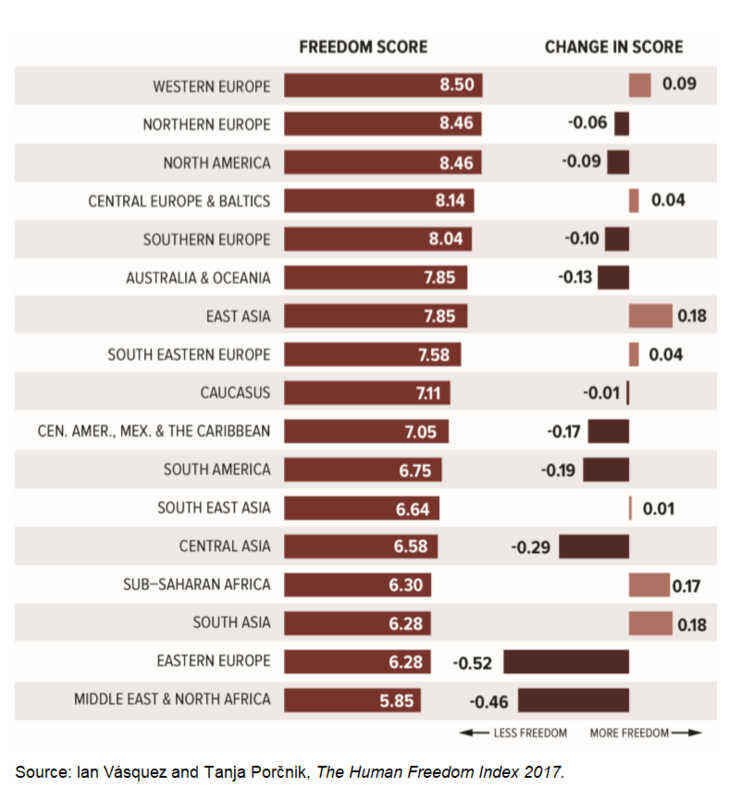 Consequently, global freedom rating has declined from 7.05 to 6.93 on a ten-point scale in a 2008-2015 period, with about half of the countries in the index increasing their ratings and half decreasing. Looking specifically at the countries, the largest deteriorations in freedom have occurred in Syria, Libya, Yemen, Egypt, Venezuela, Belize, Greece, Ukraine, Brazil, Argentina, and Iran. 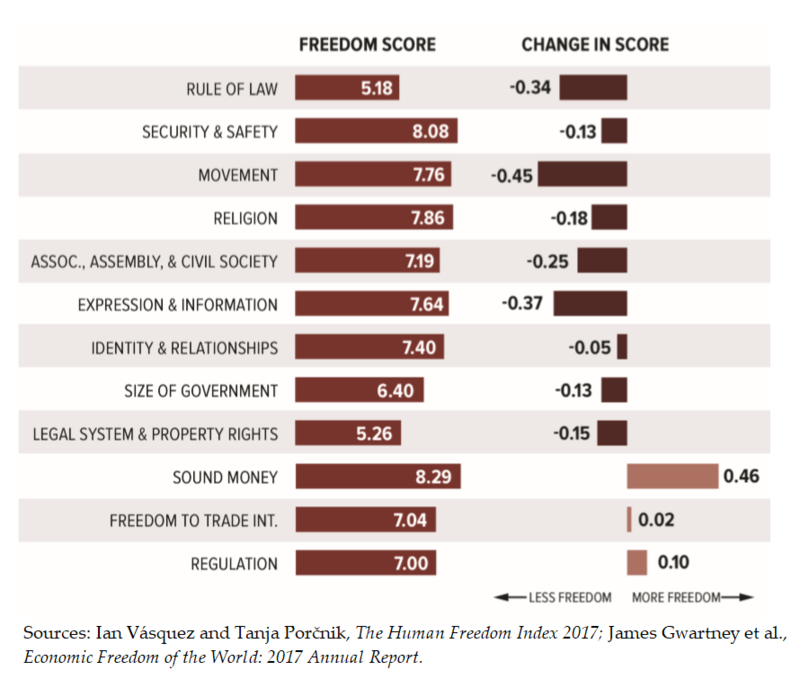 At the same time, the good news come from countries, like Taiwan, Angola, Myanmar, Cote d’Ivoire, Lesotho, and Guinea-Bissau, where freedom has taken root, which is manifested in the largest increases in freedom ratings for these countries in a 2014-2015 period. 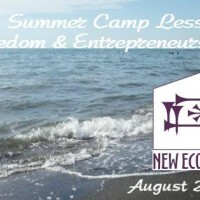 Undeniably, freedom is flourishing in a diverse set of societies around the globe. 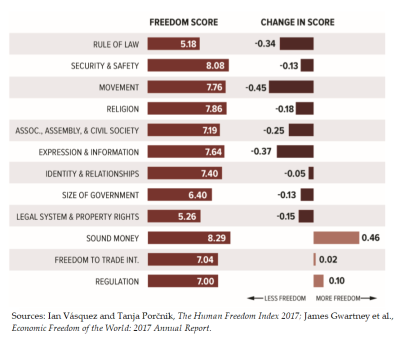 Notably, at the top of the Human Freedom Index Switzerland has replaced Hong Kong, with the territory falling to second place for the first time in the ranking’s history likely due to growing interference from mainland China in its policies and institutions, including infringements on freedom of the press and the independence of the judiciary. Selected countries rank as follows: New Zealand (3), Ireland (4), Australia (5), Finland (6), Norway (7), Denmark (8), the Netherlands, and the United Kingdom (9), Canada (11), Sweden (13), Germany (16), the United States (17), Japan (27), France (33), Italy (35), Chile (37), South Africa (68), Mexico (73), Indonesia (78), Turkey (84), Kenya (89), Malaysia (97), India (102), United Arab Emirates (116), Russia (126), China (130), Nigeria (133), Zimbabwe (146), Saudi Arabia (149), Iran (154), Egypt (155), Venezuela (158), and Syria which comes in last. 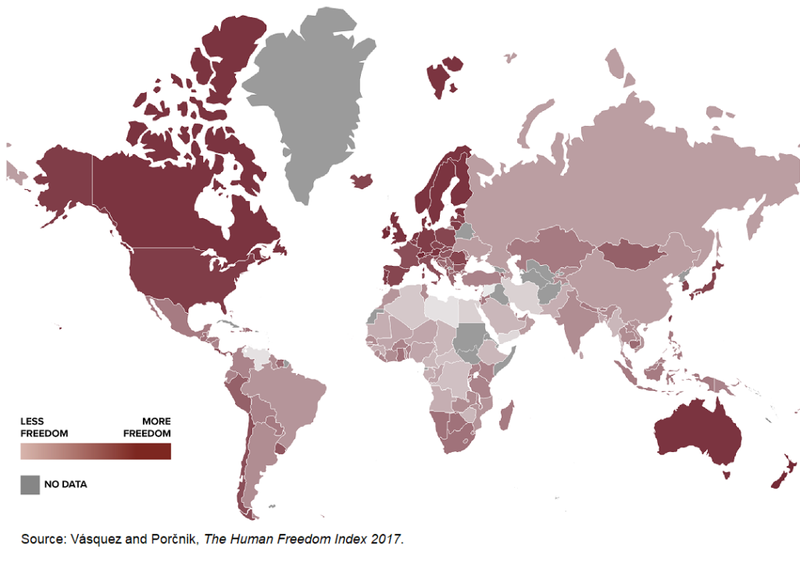 Out of 17 regions, the highest levels of freedom are in Western Europe, Northern Europe, and North America (Canada and the United States). The lowest levels are in the Middle East and North Africa, Eastern Europe (Moldova, Russia, and Ukraine), South Asia, and sub-Saharan Africa. 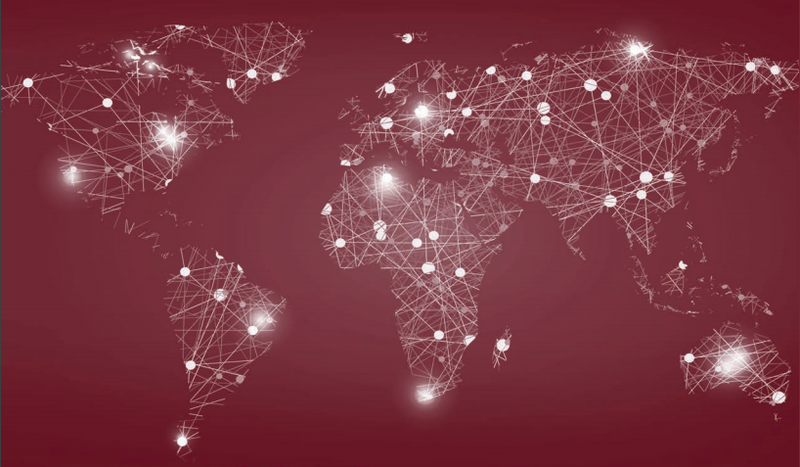 Among continents, North America scores the highest and Africa scores the lowest, with primary causes in Africa being civil wars that are decreasing security and safety, repressive authoritarian regimes, or/and the repression of women’s rights in the name of Islam. Looking at the Central Europe and Baltics, the highest level of freedom is in Estonia, followed by Lithuania, Latvia, Czech Republic, Poland, Slovakia, Slovenia and Hungary. 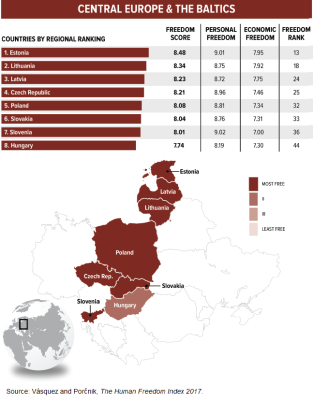 Notably, Poland has lost 10 ranks since the last report in 2016, and is expected to lose even more in the future editions of the index. 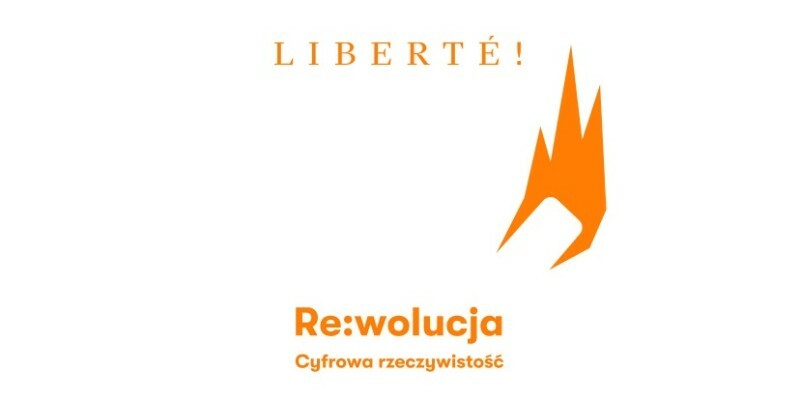 While weak rule of law is a common problem in all former centrally planned economies in the region, Poland’s visible weakening of rule of law and politicization of the judicial system is posing the main threat to overall freedom, as well as creates a high obstacle to future growth of Polish economy and well-being of the Poles. 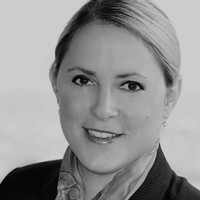 Women-specific freedoms, as measured by seven indicators in the index, are strongest in five European regions (Central Europe and the Baltics, Western Europe, Northern Europe, Eastern Europe and Southern Europe) and North America and are least protected in the Middle East and North Africa, South Asia, and sub-Saharan Africa. Of the 12 major categories that make up the index, all but three have seen some deterioration since 2008. Movement, Expression and Information, and Rule of Law saw the largest decreases since 2008, while Sound Money saw the largest increase. 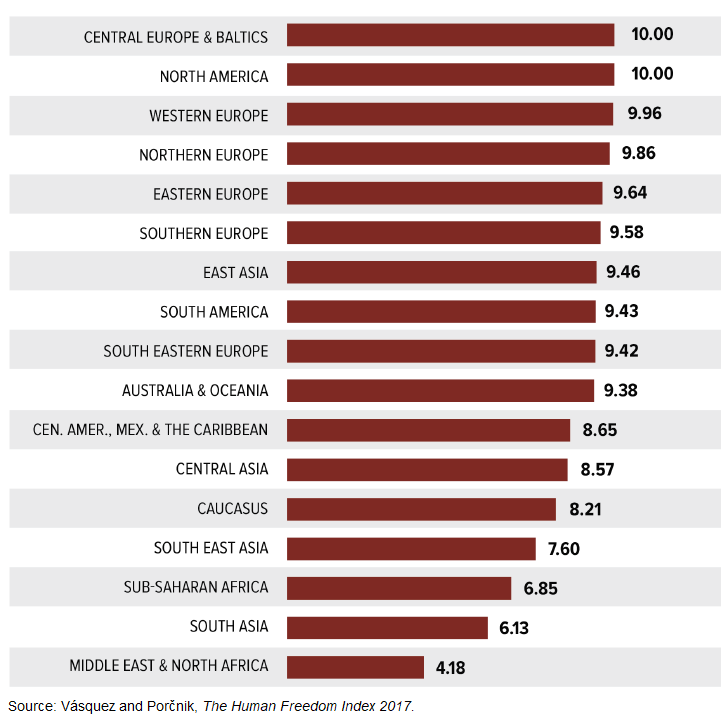 The findings in the Human Freedom Index suggest that freedom plays an important role in human well-being. As such, countries that have high personal freedom tend to exhibit high economic freedom. The freest countries in the world by quartile enjoy much greater income per person ($38,871) compared to those in the least-free quartile ($10,346). 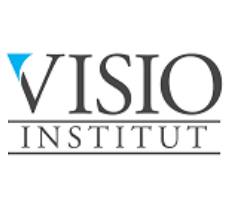 The Human Freedom Index is co-published by the Cato Institute, the Fraser Institute in Canada, and the Liberales Institut at the Friedrich Naumann Foundation for Freedom in Germany. This entry was posted in Think Tank News and tagged decline, freedom, Human Freedom Inde, index. Bookmark the permalink. 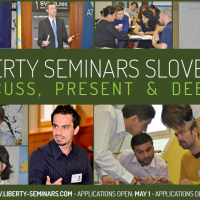 Join 8th International Summer Camp “Lessons of Liberty”!